Keeper of the Mountains Foundation: Our First Quarterly Newsletter! As many of our supporters are aware, there was yet another incident of violence and intimidation against our movement recently. 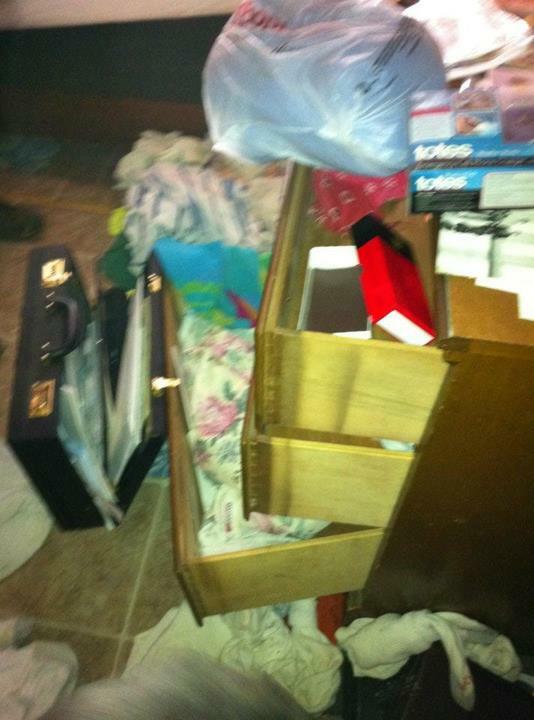 April 22nd, vandals broke in to Larry and Carol Gibson’s cabin on Kayford Mountain. The destruction and theft was extensive. Park equipment was destroyed along with the solar panels which provide power to the cabin. Assorted antique personal items were also destroyed, and many others taken. The vandals left behind a tremendous mess, and image of one of the three perpetrators recovered from security footage. “This attack is not directly on Larry Gibson, the attack is about the issue at hand. It’s trying to stop people like Larry Gibson and others to fight back. It’s not really directed toward me, if it was the wouldn’t have destroyed my cabin, they would have just come at me. The fact is, they’re fighting the issue their way. We’re fight the issue our way, and we can’t do it without your help. For those of you that knew about the break-in, and have already donated, thank you for your donations. They are well received. Those of you that didn’t, and are finding out through this message. Remember we’re fighting to save Appalachia. It’s not mine alone. It’s yours too. You’re not making a donation to Larry Gibson, you making a donation to the issue. So we can fight. When they attack me, they attack you- that’s what they’ve done here. You might not even know it, but you’ve been attacked because of what you believe in, because you’re following the issue of mountaintop removal and coal. It is with this spirit we move forward. 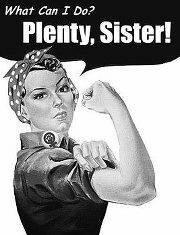 We will not be bullied by those who seek to stop us through cowardice and intimidation. The investigation into these acts is ongoing. We continue to seek resources to clarify the images obtained from broken equipment, and to look for the stolen items at local pawn and trade shops in hopes of recovery. We thank you for your unwavering support, and hope you’ll continue to fight alongside us as we reclaim Appalachia for her people. It’s festival season once again! Keeper’s is looking forward to the rapidly approaching 2012 Festival Season. As in previous years, we are working hard to make the three annual festivals a fun, safe, and satisfying experience for you our fellow Mountain Keepers. Join us on the mountain for a weekend of music, fellowship and fun. We kick off the weekend on Saturday with esteemed speakers, talented musical artists, good food, and lots of fun. Tours of the mountain will be ongoing through the weekend at regular intervals. The music will last into the evening. The food will fill your bellies and the fellowship your spirit. Stay the night with us, rugged camping is available on site. Sunday morning we will offer a Sunday worship and gospel music for those who interested at the pavilion. 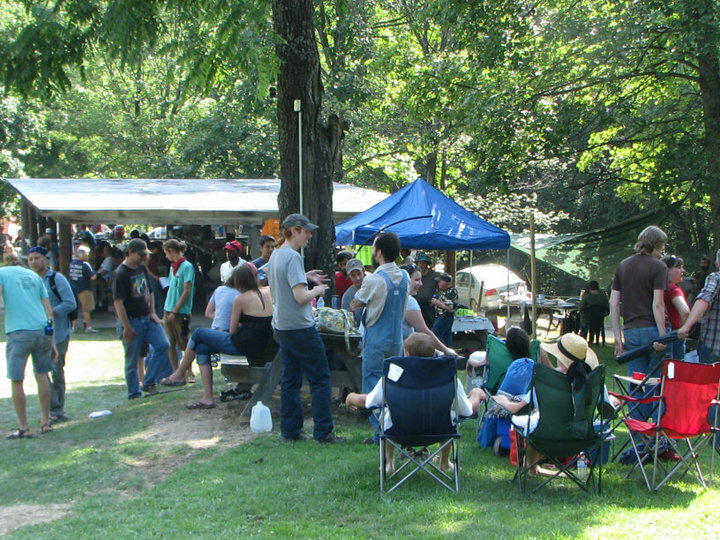 And we will part Sunday afternoon looking forward to hosting you all again at the Labor Day Festival. If you’d like to volunteer to help the weekend run smoothly, please contact Daniel Chiotos at 304-205-0920 for details. Invite us to your campus or community – Larry and our team of speakers are currently filling their schedules to get out an about spreading the word and inspiring action to stop Mountaintop Removal. Contact Danny Chiotos at danny@mountainkeeper.org to schedule your campus or community event today! Tour Kayford Mountain – Tours of Kayford Mountain, and the first hand destruction of Mountaintop Removal Mining are available for your student or civic group. Come out and see for yourself while enjoying the beauty of the green island of Stanley Heirs Park in the midst of endless acres of MTR sites. Contact danny@mountainkeeper.org to arrange your tour today. Keeper of the Mountains House Party Program – Our house party program is a great way to grow the movement within your own community. Hosting is simple, effective and gratifying. You pick a date and place, we’ll send a speaker and do the rest. Contact Jennifer@mountainkeeper.org to schedule your party today! FUNdraisers – "Bowling for the Mountains" is a great way to raise money to further the action and education Keepers provide while having a blast with your friends, colleagues, and /or classmates. Enjoy a night of bowling for a good cause. 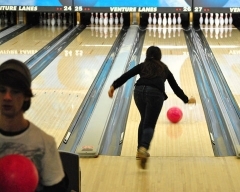 Local bowling alleys are typically happy to participate. Contact Jennifer@mountainkeeper.org and she’ll work with you and your local lanes to assure a fun, productive night for everyone! We often come across posting within the industry. We thought we’d pass along the information to you. Carnegie Hall seeks a dynamic, energetic, and highly motivated person to fill the position of Marketing Coordinator. This position will promote and enhance public interest and participation in all arts and education programs. Bachelors' degree or equivalent work experience required. 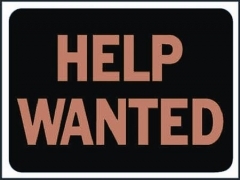 1- 2 years experience in marketing, fundraising or public relations preferred. Position requires excellent communications skills, ability to write effective and persuasive copy for media promotions, correspondence and other materials. Proficient computer skills required. Closing date is June 1, 2012. The Field Academy is an innovative high school academic program that travels throughout the country and uses the nation as our classroom. By traveling with a group of diverse students from around the United States and learning about the places through which we travel - both from and with the people we meet - the Field Academy seeks to change the way that people think about what education is and what education can be. Last summer, we ran a pilot trip to New England; this summer, we’re leading one to Appalachia. check out our website: www.fieldacademy.org. students a learning space that is engaging, emotionally safe, and challenging. And as you do, you will be building relationships rooted in respect and honest dialogue with the people that we meet and work with along the way. You will be helping to teach courses in history, natural science, and arts and culture – and depending on your level of teaching experience, you may also be teaching your own subject area. Our weeks will be structured around class time in each of these subjects and interdisciplinary experiences that help us to learn within the places we visit. You will also share responsibility for the everyday logistics of this expedition: everything from driving the van to trouble-shooting student concerns and shopping for food for the upcoming week. Because we believe in making life and learning indistinguishable, we look for people who are passionate about the world, who want to know more about it and share their knowledge with others. Because we are a high school program, we look for people who love working with teenagers and who believe wholly in teenagers’ potential and capabilities. Because a major component of our school is travel, we look for people who respect difference, who are comfortable entering new places, who are able to learn from and with the people around them, and who are able to facilitate that experience for others. Because each of us plays many different roles in this organization, we look for people who are comfortable with flexibility, responsibility, leadership, and collaboration; we look for people who step up. A current Wilderness First Responder certification (if you don’t currently possess this, but are willing to go through the certification between now and the trip’s start, that is fine); Experience with and excitement about working with high-school students A fondness for (or at least, a genial tolerance of) terrible pop music and long van rides; Experience traveling and facilitating intercultural experiences for others; Wilderness experience (backpacking, camping, etc. ); Demonstrated skill at and commitment to the development of strong learning communities; An approach to leadership that inspires others; The ability to be described consistently with the following adjectives: organized, flexible, creative, attentive to detail, responsible, and competent; A demonstrated ability to manage stressful situations; An excitement about taking pictures, making videos, and documenting experiences; A good sense of humor, an adventurous spirit, and a boundless curiosity about the world. $300/week for seven and a half weeks ($2,250 total). General housing and food costs will be provided during the expedition and in the preparation and debrief times. 1. Why do you want to work at the Field Academy? 2. Tell us about something you are currently in the process of learning (or that you have recently learned). 3. What goals do you have for yourself over the next five years? 4. (Optional) Is there anything else we should know about you?